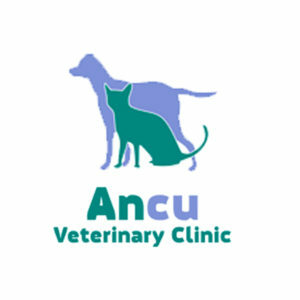 Ancu Veterinary has 3 locations and was founded in 1998 by Brian Jones. We provide excellent care for our clients and their pets. Our qualified staff often go out of their way to ensure they receive the quality of care they deserve in our ever developing small animal facility. Our friendly staff are always at the end of the line to offer expert advice.